Talk about curb appeal! 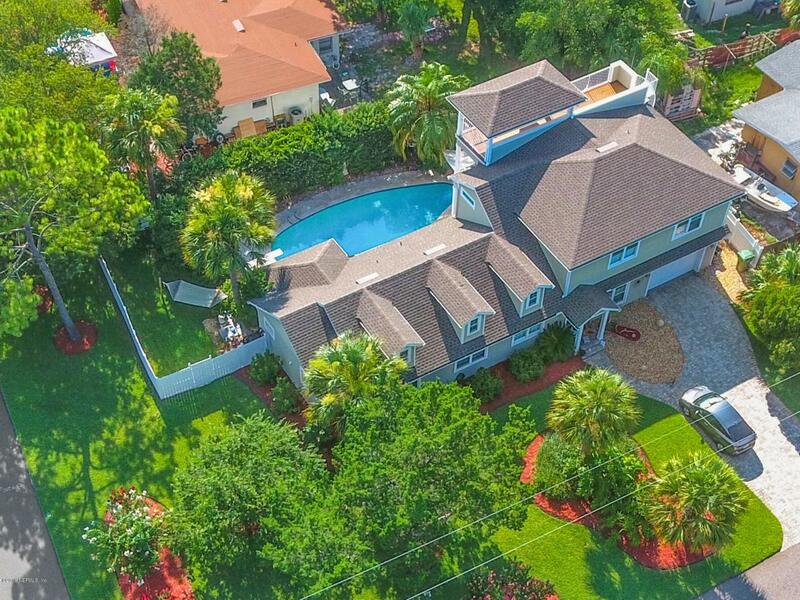 Come see this updated Jax Beach pool home with tons of character. 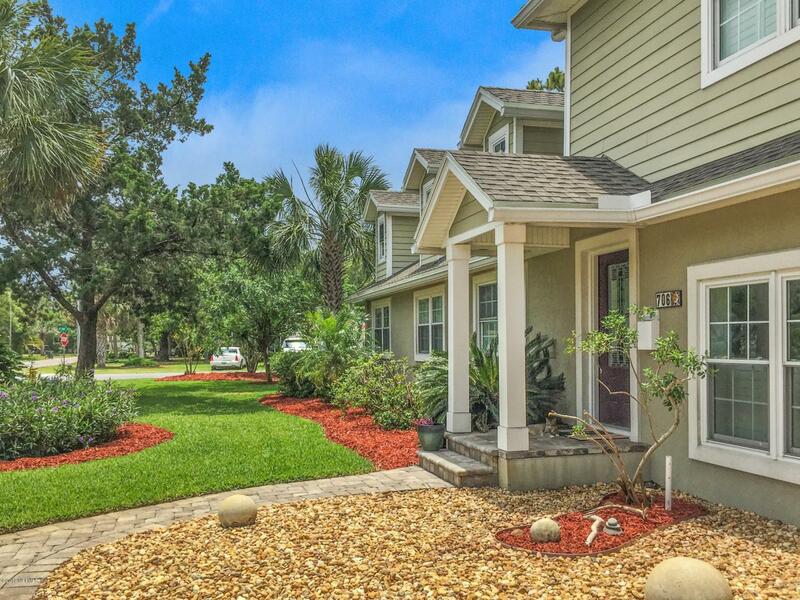 Short half mile walk to the Beach or bike ride to Inter-coastal waterway, shops, parks and restaurants. 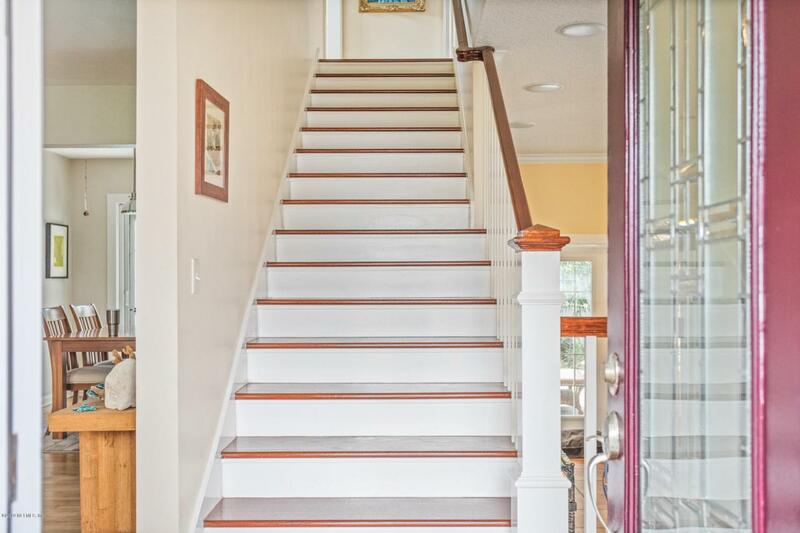 Double master home with one downstairs and a Huge Master addition upstairs with two separate closets, vanities and showers. Home boasts ample fenced outdoor space for an outdoor private paradise with decks on every story including rooftop lounge and sun room. Just go upstairs for the Jax Airshow and wave as the Blue Angels zip by. Oversize garage fits large Suburban + workshop and cabana bath. Ample storage with walk in foam insulated attic. Storm windows for beach weather. No flood zone. 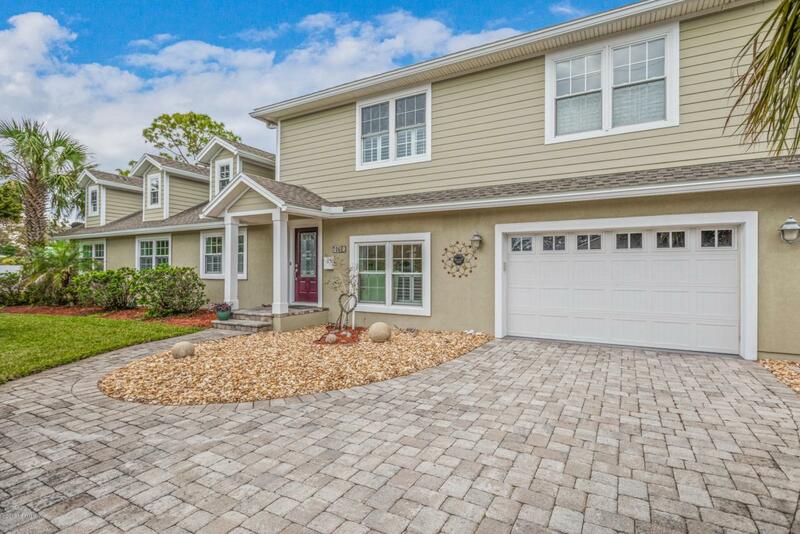 Great school district and family home. Must see, it doesn't get much better than this!